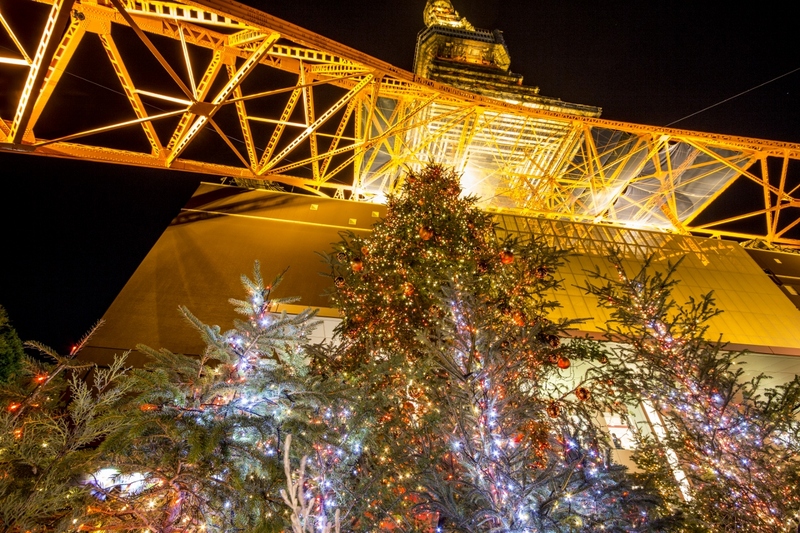 At Tokyo Tower, celebrating 60 years of its opening,there will be a 60-year-old living fir tree! It's the biggest in town standing at 11m tall! 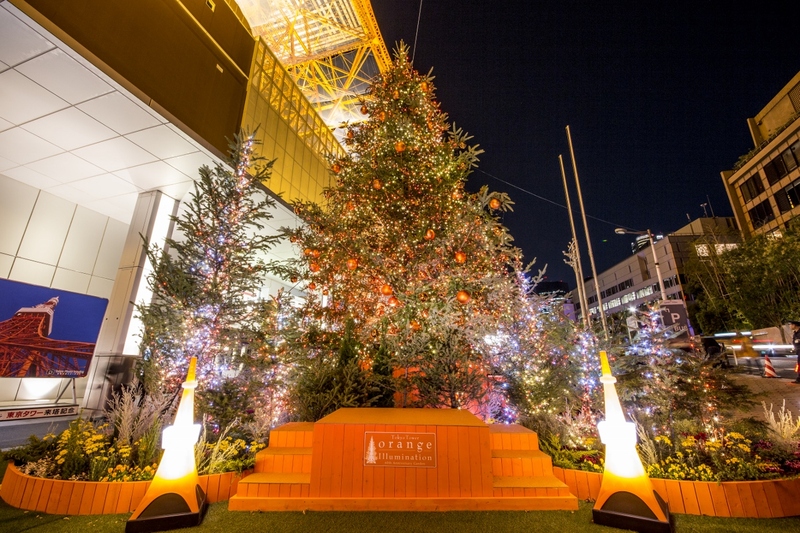 which has come to signal the arrival of winter in Tokyo.This year's theme is "Orange Illumination". 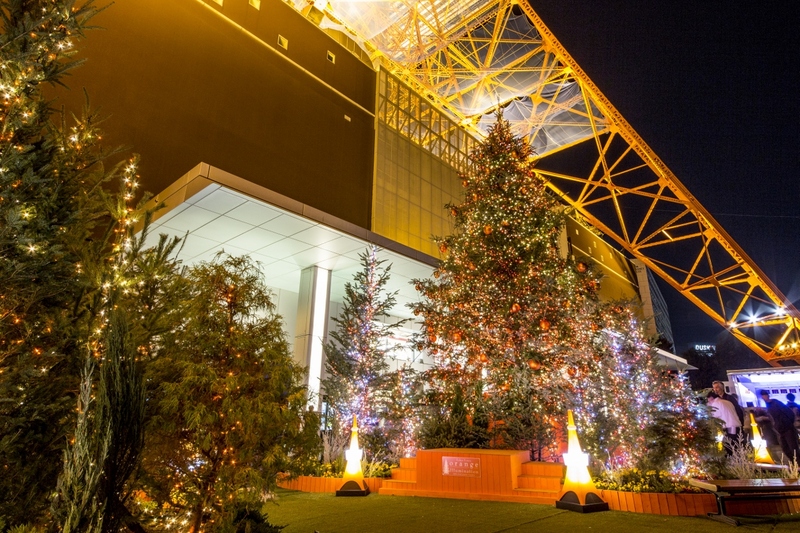 "Orange" is precisely a symbolic color for Tokyo Tower. 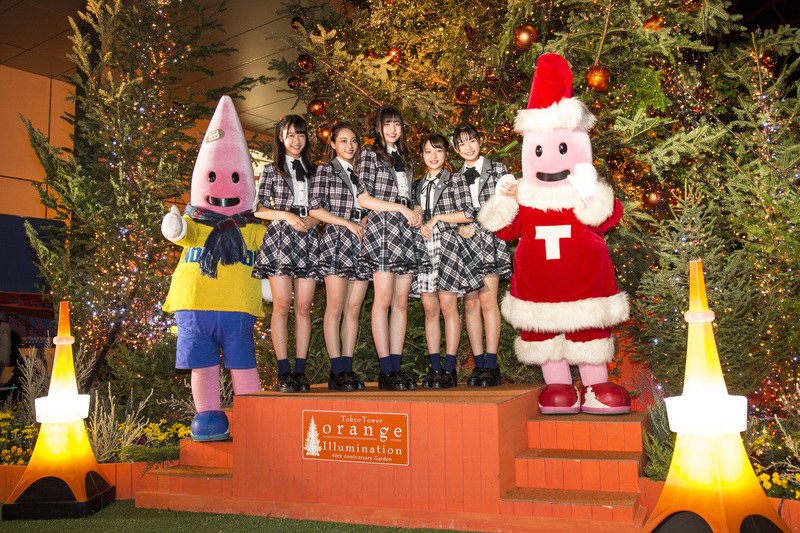 The tower's body color is actually not red, with the official name of "International Orange". 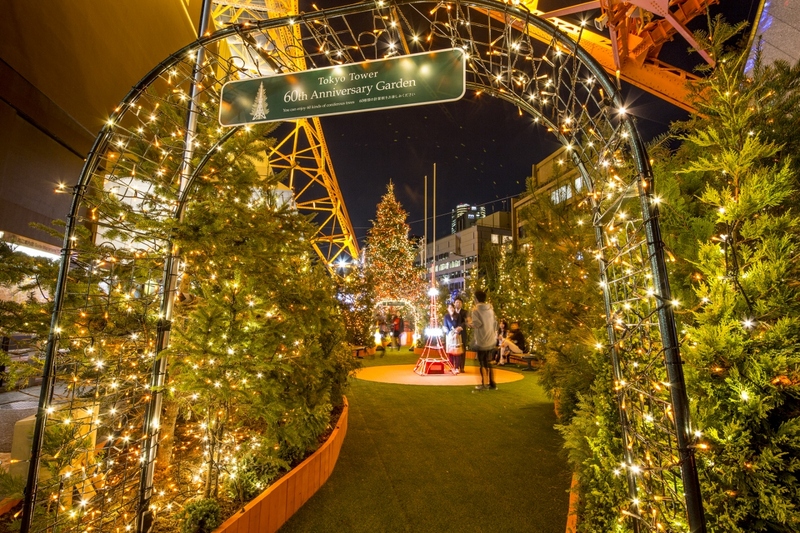 Once again this year, there will be a fantasy space created by about 73,000 orange colored light bulbs right underneath Tokyo Tower,at the square by the front entrance. which will be celebrating 60 years since its opening in 2018! 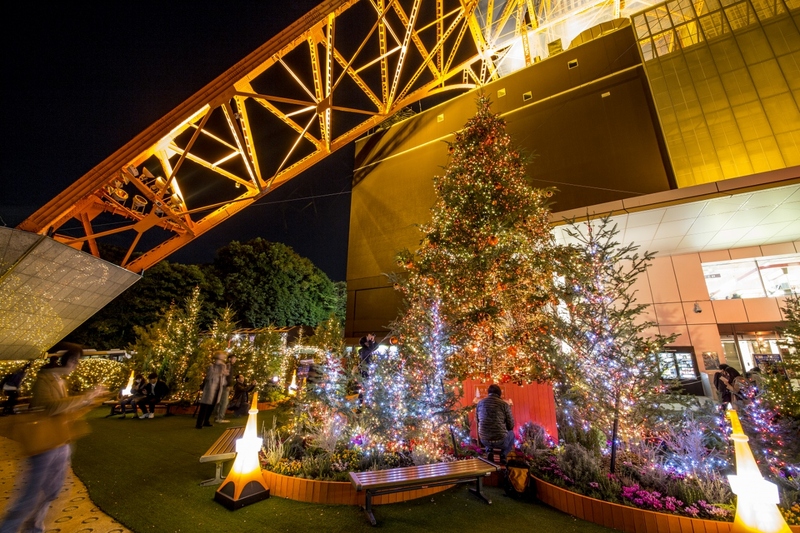 and it will be the co-star along the 333m tall Tokyo Tower,lit up in orange colors. 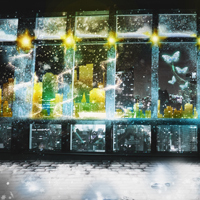 rhythm of songs and bring a smile to the faces of those surrounding the illumination display. 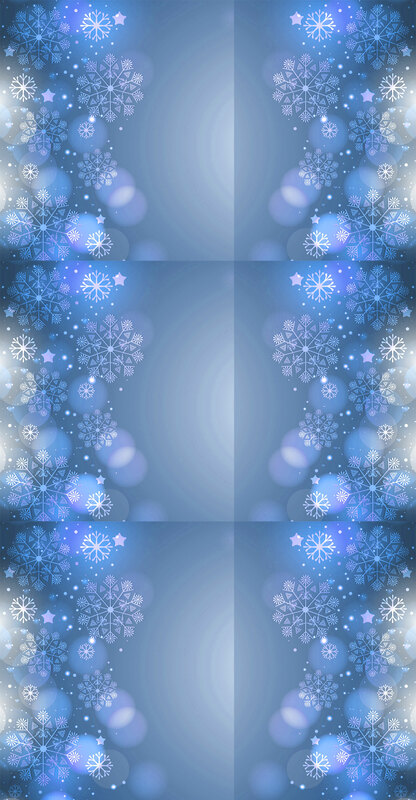 Look forward to "Orange Illumination" - it will bring a cozy warmth to your heart! 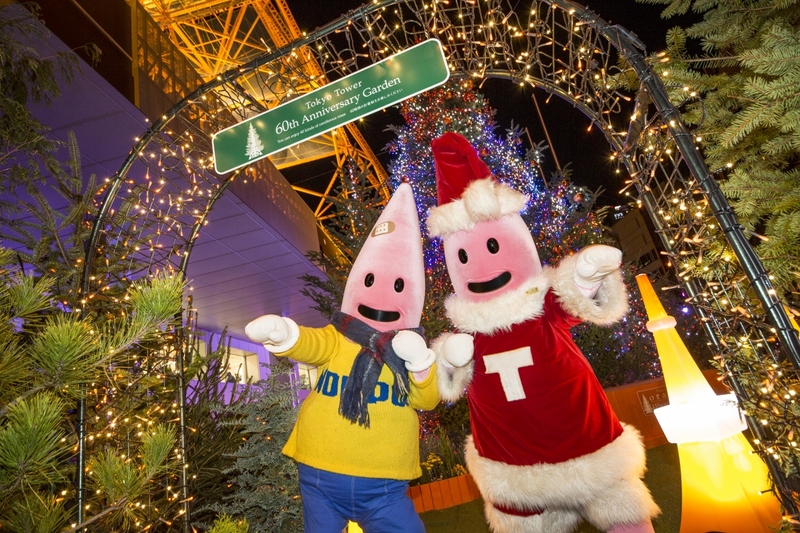 ●Illumination times:4:00 PM - 10:00 PM ※On the first day (Nov/2), the light-up ceremony will start at 6:30 PM. There are also the following events happening. Happy 60th anniversary! 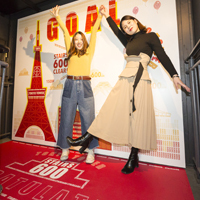 Memorial goods & collaboration merchandise now on sale!